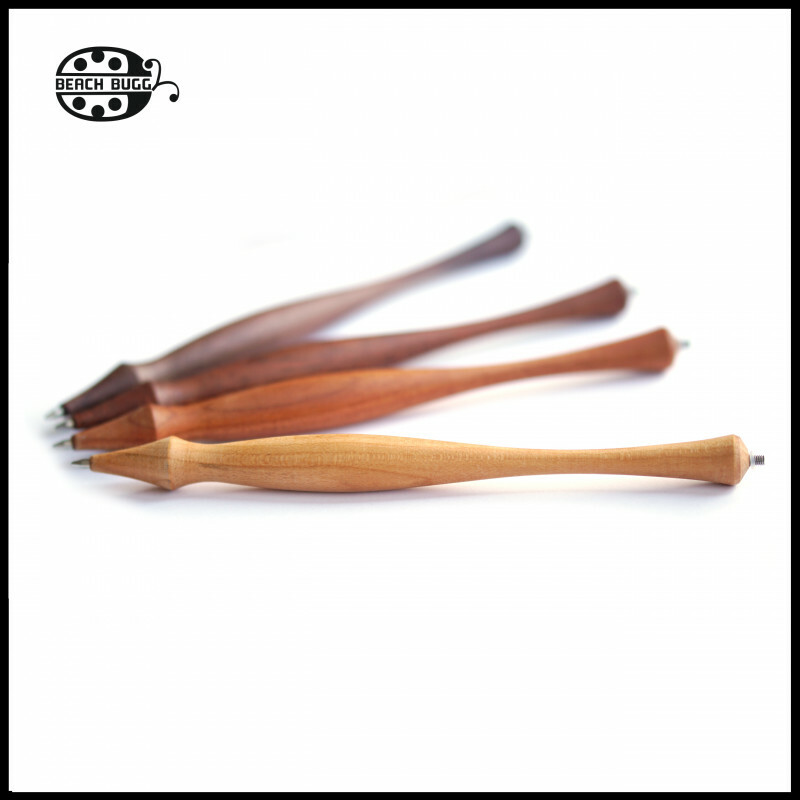 1 pieces woodpen with M2.5 thread, blue pen refill, and brown velvet bag. 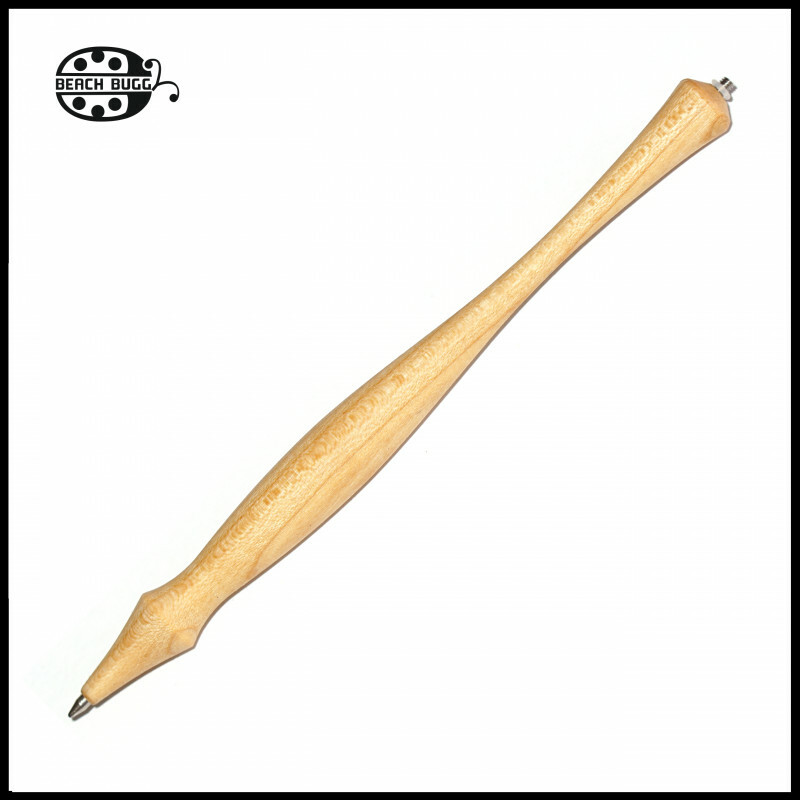 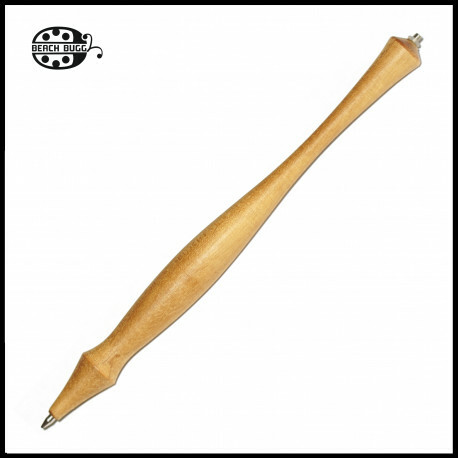 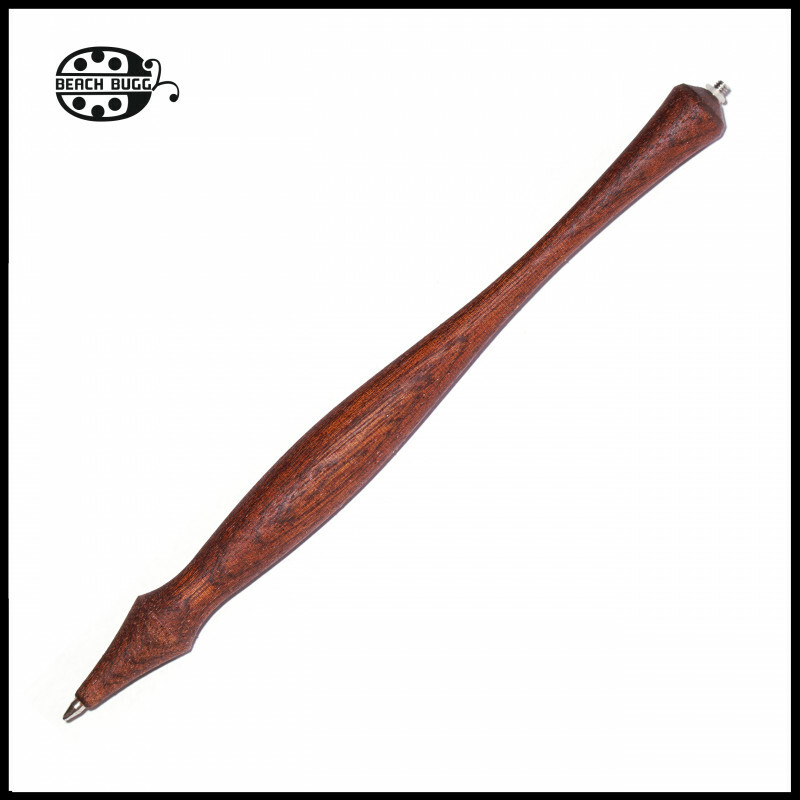 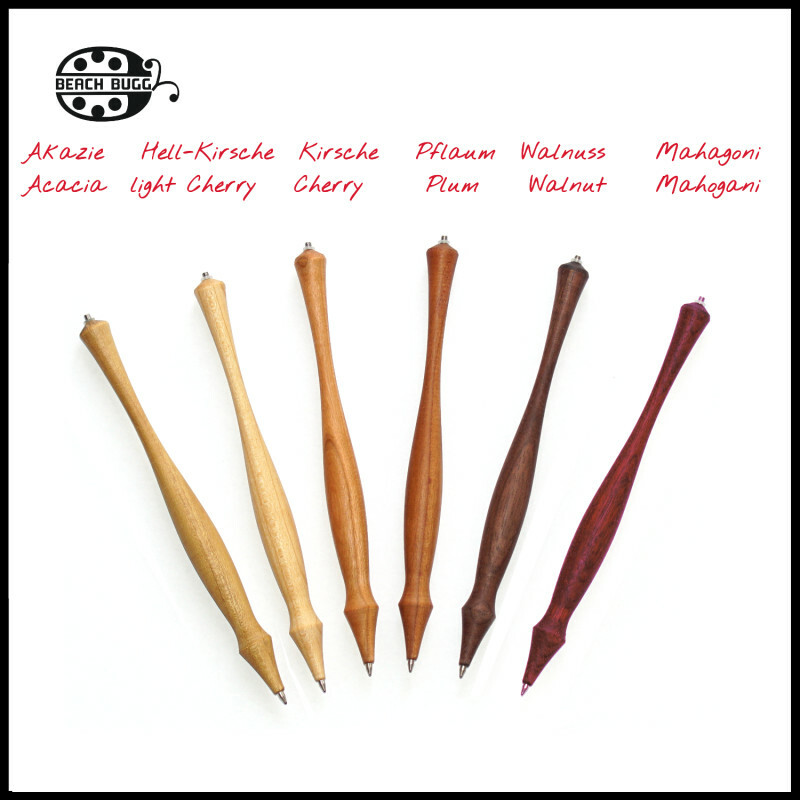 The ergonomic ballpoint pen was handmade from wood in Hungary. 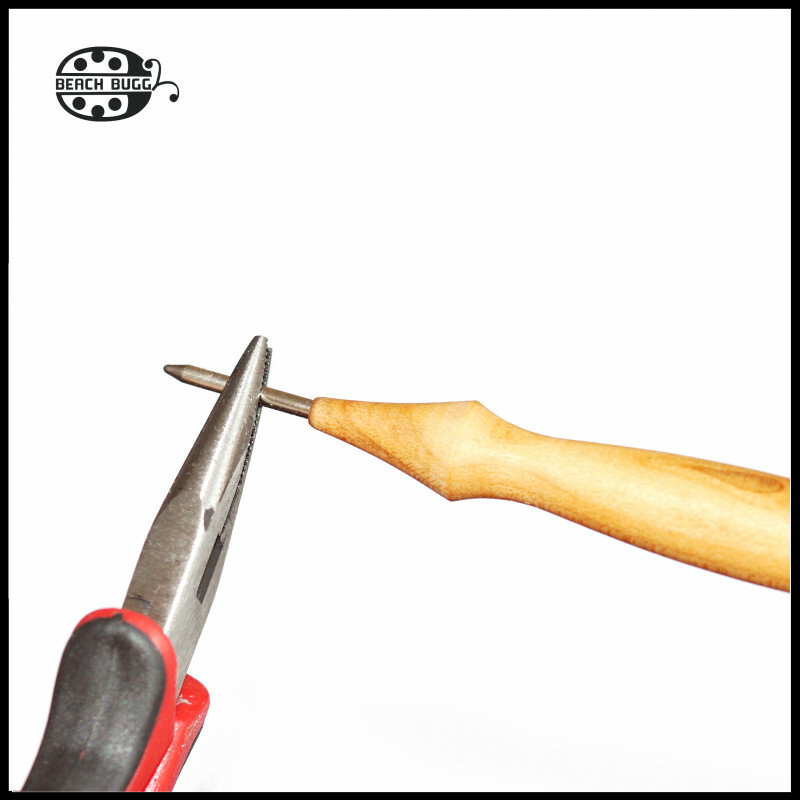 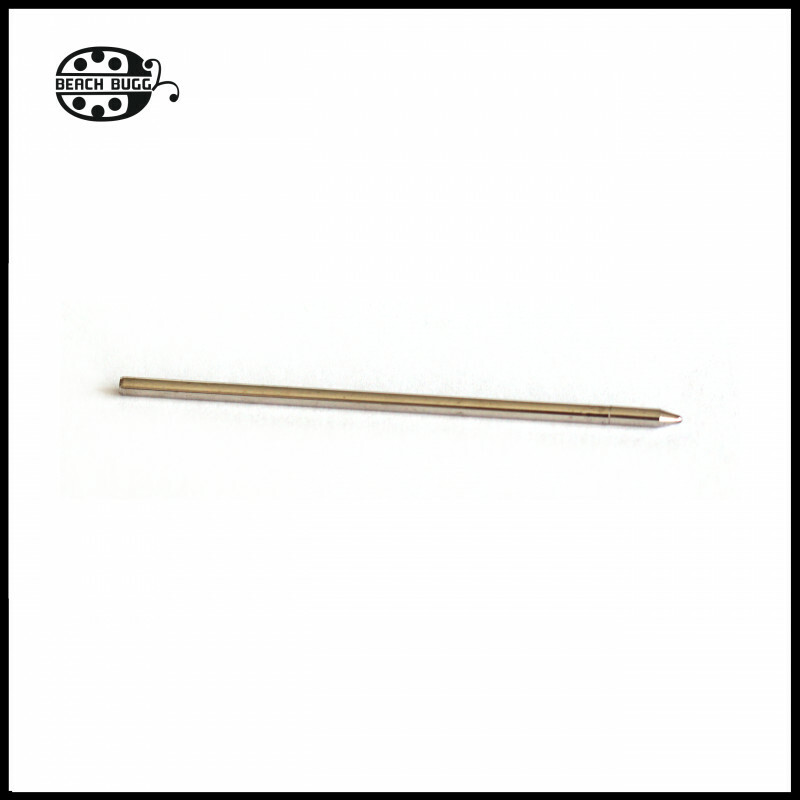 The ballpoint pen refills can be pulled out and exchanged with pliers. 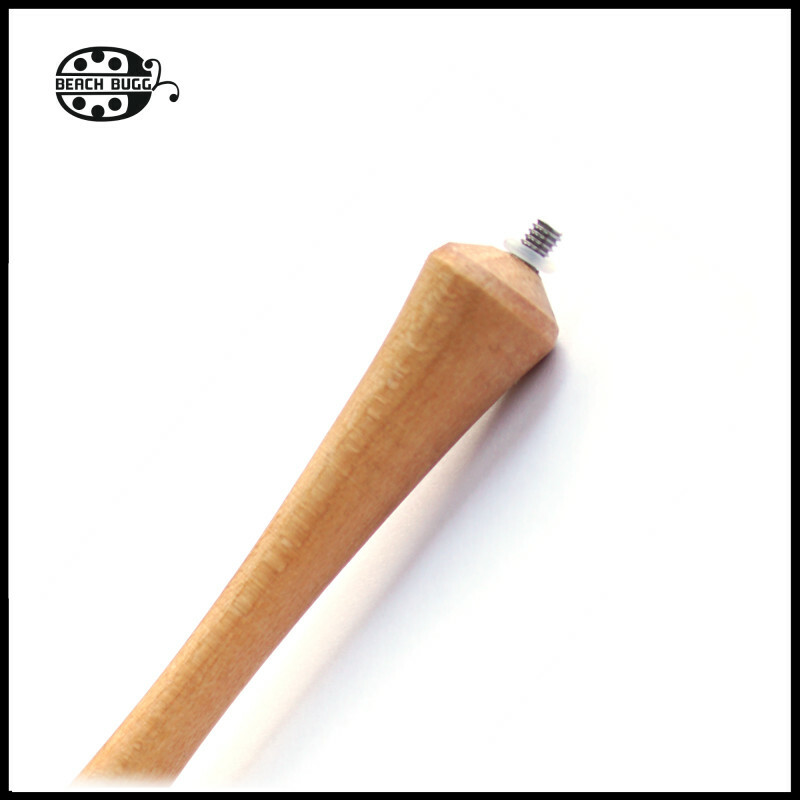 You can use it with your lampwork glass beads with M2.5 screw nuts. 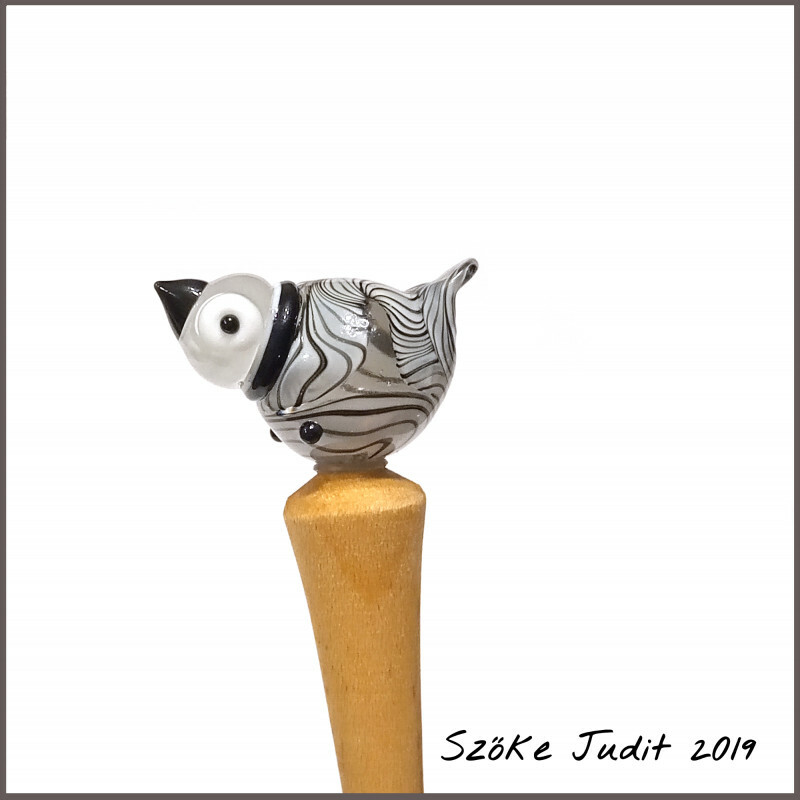 PLEASE NOTE THAT THE PATTERN AND COLOR TONE MAY DEVIATE FROM THE PHOTOS!